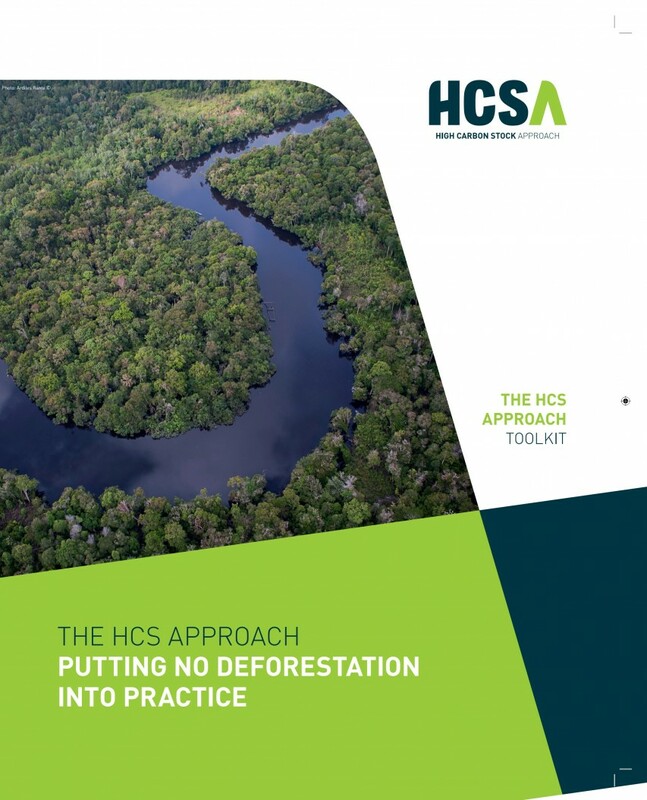 The High Carbon Stock (HCS) Approach Toolkit Version 2.0 - A Global Methodology for Putting No Deforestation into Practice, was released during the HCS Steering Group meeting in Bali, Indonesia on Tuesday, May 3. 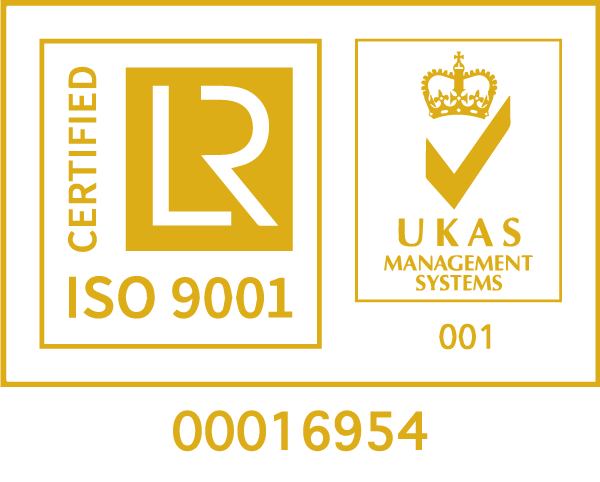 This release marks a milestone to standardise the methodology and to make it available to all practitioners. The occasion was marked by a launch event which included a presentation and video showcase, with media presence.Special guest speaker, Dr. Kindy Rinaldy Syahrir, the Deputy Director for International Cooperation and Climate Change Finance from the Ministry of Finance of Indonesia also attended the event. The revised version of the toolkit incorporates the latest scientific research, feedback from on-the-ground trials, as well as new topics and inputs from working groups of the HCS Approach Steering Group. Additionally, it presents refinements, additions, and important changes to the methodology, as a result of the ‘Convergence Agreement’ between HCS Approach and HCS+ Study in November 2016.